Ready to pop the question, but needing some inspiration for a surprise setting? Contact us to plan your special day. A Horse About private ride is the best way to enjoy the trail without a crowd. On the private trail, it will be just the two of you with a guide, allowing for a more exclusive experience and flexibility in timing and the route. Planning a very special romantic outing, where you can actually spend leisurely time with your loved one? Or maybe you are considering a surprise proposal? 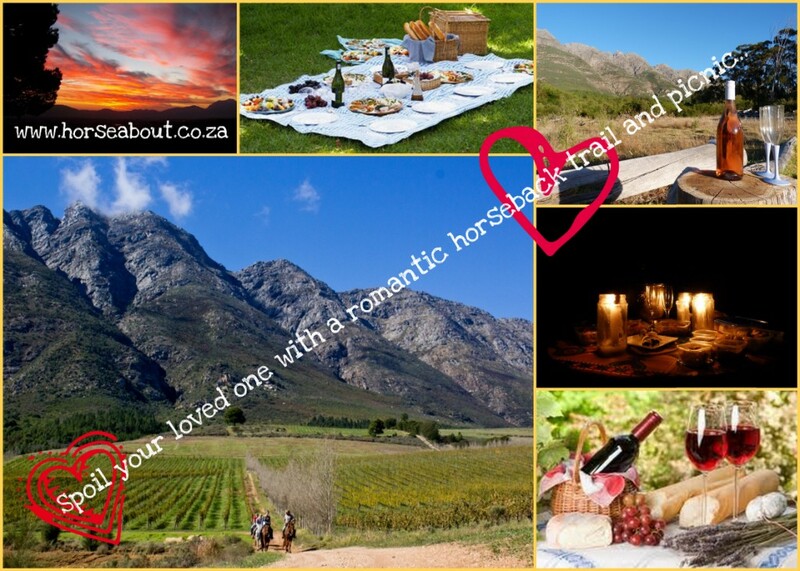 Enjoy a Trail Ride through the scenic countryside and add to the romance with a gourmet picnic basket while you relax overlooking the breathtaking Witzenberg Valley..
Close to Cape Town, our trail riding makes an fabulous romantic getaway. Make any of our trail rides private with just you and a guide and our fabulous horses for company. These romantic rides give you the opportunity to stop anywhere for pictures and to set the pace at your own speed whether it is walk or enjoying an exhilarating canter for the advanced riders. Our guide will strive to make your ride an enjoyable and romantic experience. 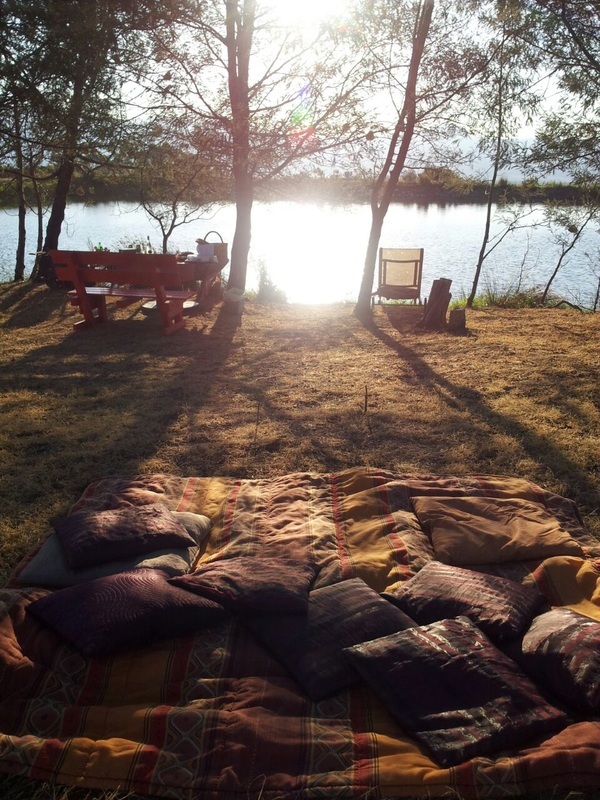 Your ride can include sundowners or you can relax and enjoy a leisurely picnic on your own after the ride - stay as long as you like. Where is Horse About Trails?